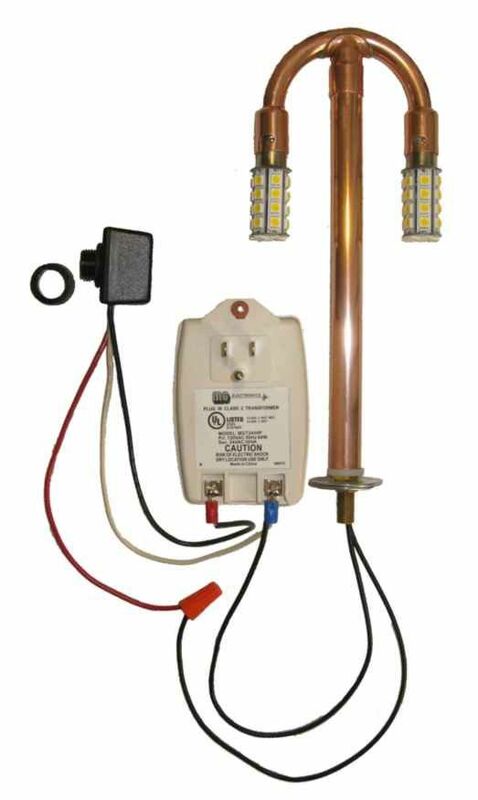 100' Low Voltage Underground Wire  - $39.95 : Gas Light Conversion to LED!, Looks like a Gas Light! 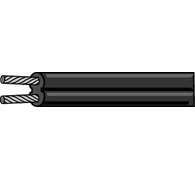 We offer our Coleman 18 gauge wire in 50' and 100' lengths. 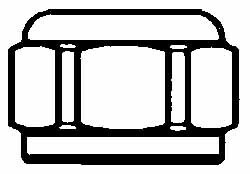 Wire orders can be combined lengths ie; 100+50' =150' upon request in the notes area at time of checkout.